This November saw the first round of Blokfest UK 2018. 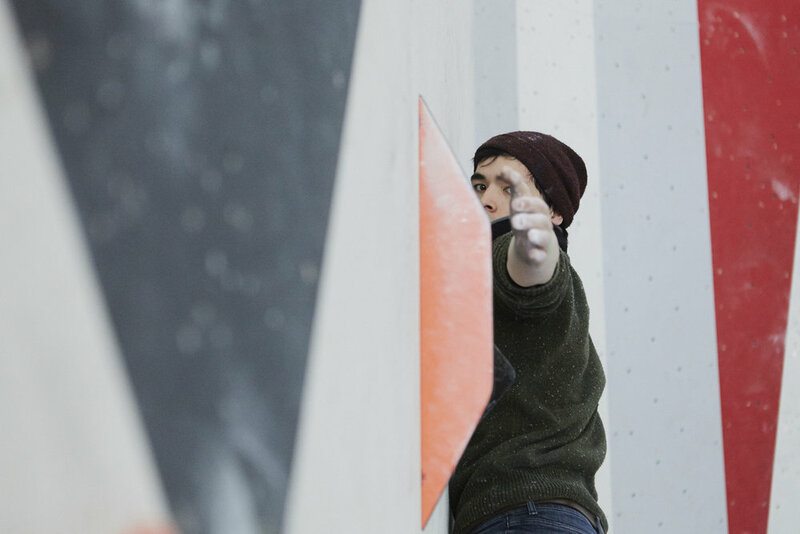 Now into its seventh year, the biggest bouldering competition in the UK appropriately kicks off at the UK’s largest Bouldering centre, HarroWall in North West London. 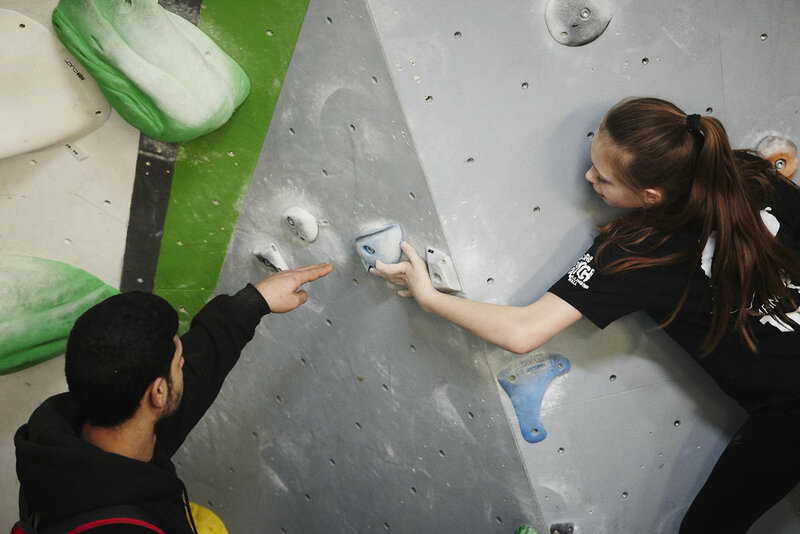 Blokfest is held one Saturday a month over a five month period at five different Bouldering venues across London and the South of England. 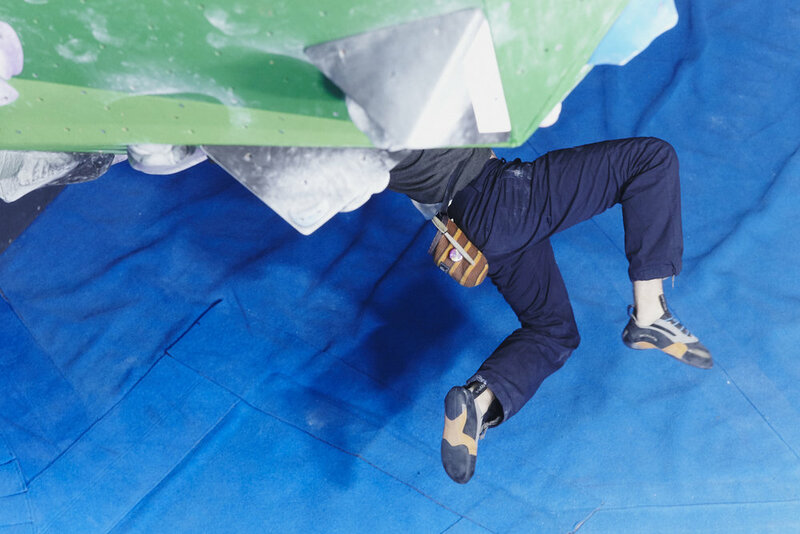 People from across the country venture to participate, of all ages and abilities, to test themselves on the 25 boulder problems that will be set for the day. Juniors take part in the morning, then it’s the turn of the adults in the afternoon, culminating in a men’s and a women’s final in the evening. It’s a party atmosphere from morning to night, showcasing bouldering and the community that participate in the sport. 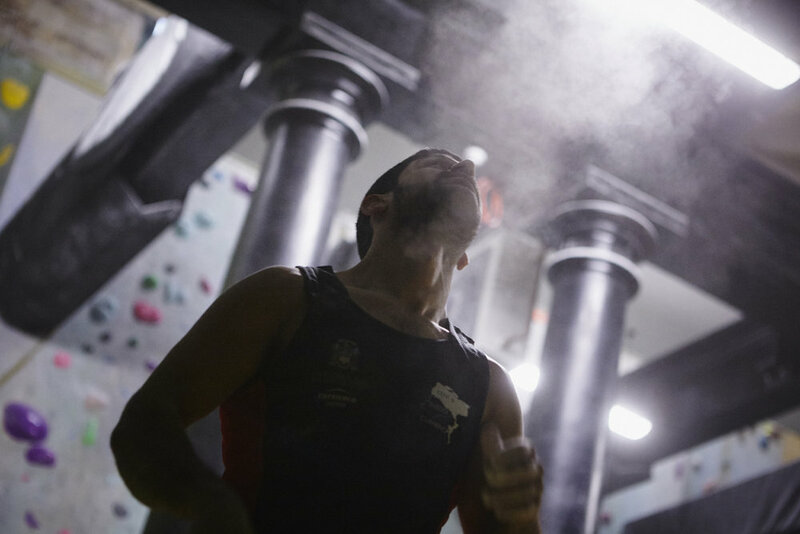 It gives everyone a chance to enjoy a taste of what it’s like to take part in a bouldering competition. Blokfest is run purely by volunteers and takes a huge team and amount of work to put into action. It was the brainchild of a psyched team of extremely well qualified climbers back in 2012: Gaz Parry, Kornelija and Mike Langley, and Alexander Lemel. Mike Langley is head route setter at The Castle Climbing Centre in London where he has worked for more than ten years. 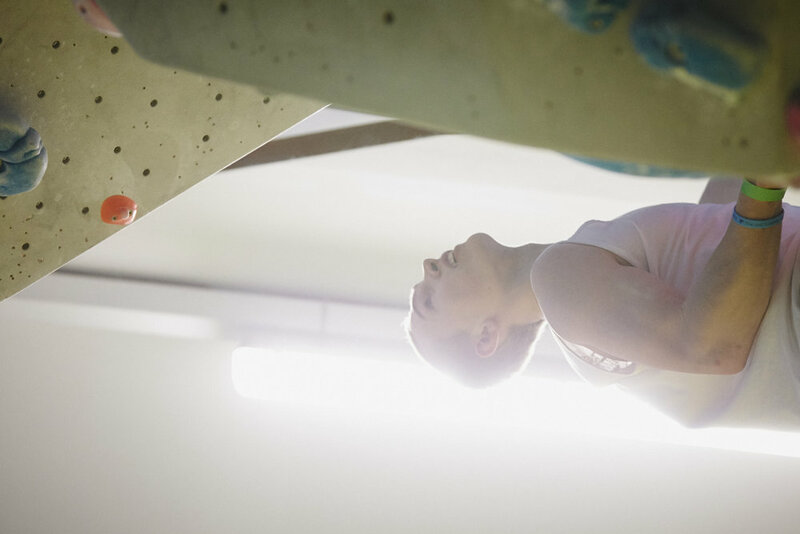 He can also be heard and sometimes seen, presenting on the IFSC world cup live stream. 'In the beginning we already knew it was a bad idea! To be fair most things we do in climbing usually are! But hey! 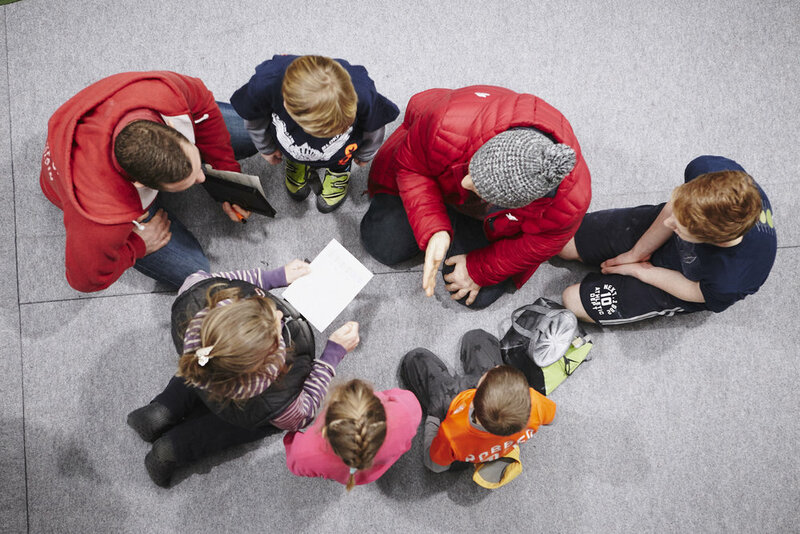 The London climbing scene was crying out for an opportunity to come together and there was an appetite out there for a big event. From the very first event we were blown away from the turn out, it was crazy from day one. Now with an average attendance of 450+ climbers at each event Blokfest has turned into a significant beast. To be honest organizing such events is a huge drain but each and every time you get immersed in this amazing community of climbers. It’s really special and makes the hard work worthwhile'. The real brains behind the operation Kornelija Langley, set the majority of blocs in the early years and truly believes the saying, ‘the best climber is the one having the most fun’. 'Every time we run a Blokfest you really see it! We really try and keep the events as accessible to as many climbers as possible and we have had climbers from 5 years old to 75 years old. It’s awesome!' Why do such an event? Alexander Lemel reflects on how it all began. 'We started Blokfest with a team mindset, loads of psych and no end goal. We just knew between us, we had the skills and motivation to create something special.' Gaz Parry gives a simple answer, but sums up the essence of the competition: 'There are lots of reasons we all work hard for Blokfest but for me personally, it is the amount of smiling faces year after year that keep coming back to enjoy the boulders. Smiles… it is that simple'. For myself as a photographer the day is full of opportunity to capture images that only an event like this can provide. I become completely absorbed into the atmosphere and lose sense of time just focusing on the moments in front of my lens. I’m being educated in how I can best capture bouldering images in the gym and competition environment. It helps me to become familiar with the faces of the Bouldering scene and introduces me to who’s who on the South of England circuit. Feeding me ideas for future photographic projects. 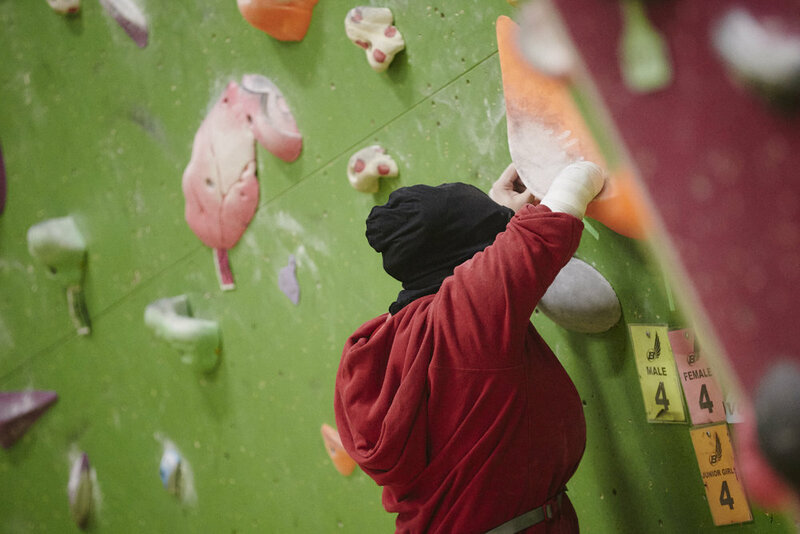 As a climber the reason I attend is the fact that for once a month I can totally lose myself in the fun of bouldering and feel part of a community surrounded by all the differing people who choose to have climbing as part of their lives. The team have definitely created something special.